Bonus! 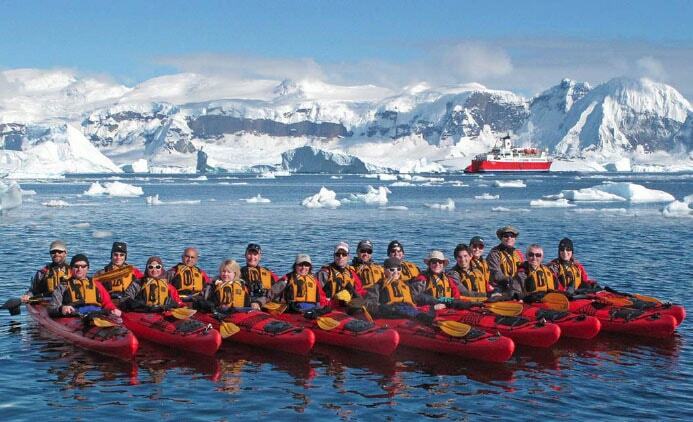 -> I will even add an 11th reason – kayaking in Antarctica provides great dinner conversation every night on the boat. Nearly every table I was at talked about kayaking – people mainly wanted to know what it was about and what we saw when we were out. So – if you want to be the center of dinner conversation, then consider kayaking!